Senator and former presidential candidate Bernie Sanders individually endorsed Christina Murphy, Alejandro Soto-Vigil, Leah Simon-Weisberg and Igor Tregub — the four members of the CALI slate running for the city’s Rent Stabilization Board. Soto-Vigil said he and the slate’s other members are honored by the Sanders endorsement. He added that he considers it a responsibility to continue Sanders’ progressive movement and efforts to engage the younger generation. “It’s not about me, it’s about the movement,” Soto-Vigil said. 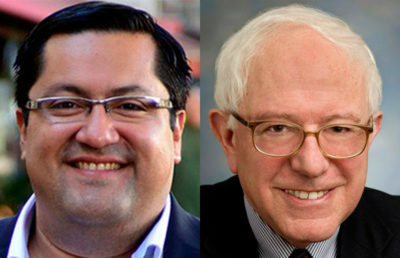 Several weeks ago, Sanders also endorsed mayoral candidate Jesse Arreguin. These endorsements are a result of Sanders’ nationwide effort to endorse roughly 100 local government candidates in order to further his progressive movement. 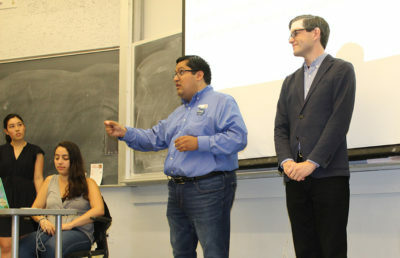 Last April, Berkeley citizens and political groups held a convention to select a pro-tenant slate for the November elections in an effort to consolidate like-minded candidates onto one ticket. 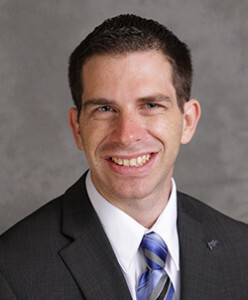 As a result of the convention, the four current members of the CALI slate were selected. The Rent Stabilization Board has four open positions on the ballot, and there are a total of six candidates in the race. The other two candidates, Judy Hunt and Nate Wollman, are running on a pro-landlord slate. Neither Hunt nor Wollman could be reached for comment on Sanders’ endorsement of the CALI slate. 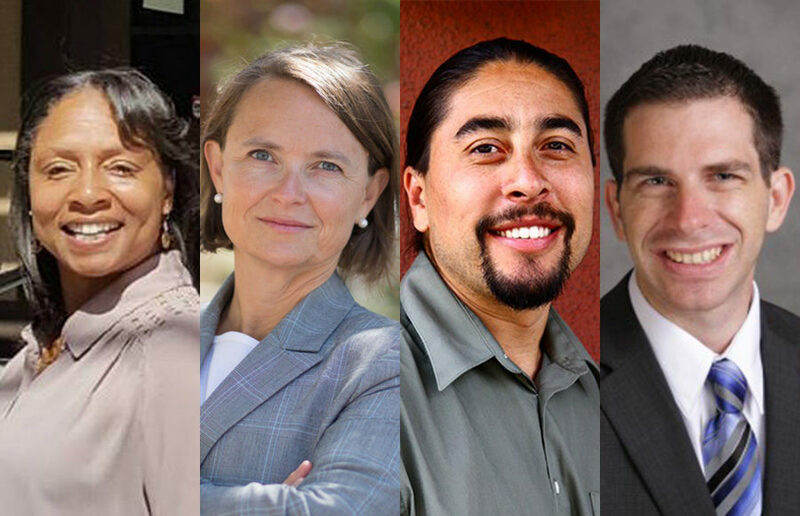 The CALI slate has also been endorsed by former Berkeley mayor Gus Newport, mayoral candidates Kriss Worthington and Jesse Arreguin, the Sierra Club, Berkeley Tenants Union and East Bay Young Democrats. Katherine Harr, vice chair of the Rent Stabilization Board, said she anticipates the Sanders endorsement to be influential in the election. She added that Berkeley consists of “a changing population” that increasingly consists of students and young people. Staff writer Semira Sherief contributed to this report. Brenna Smith is an assistant news editor. Contact her at [email protected] and follow her on Twitter at @bsmith_1853.